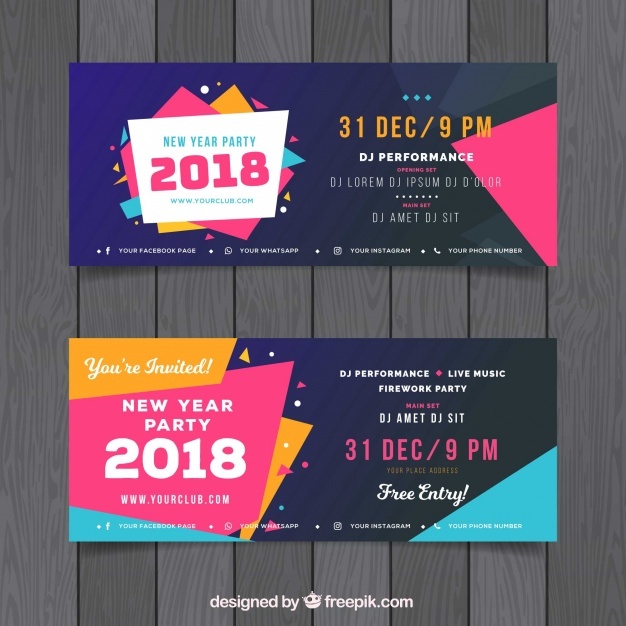 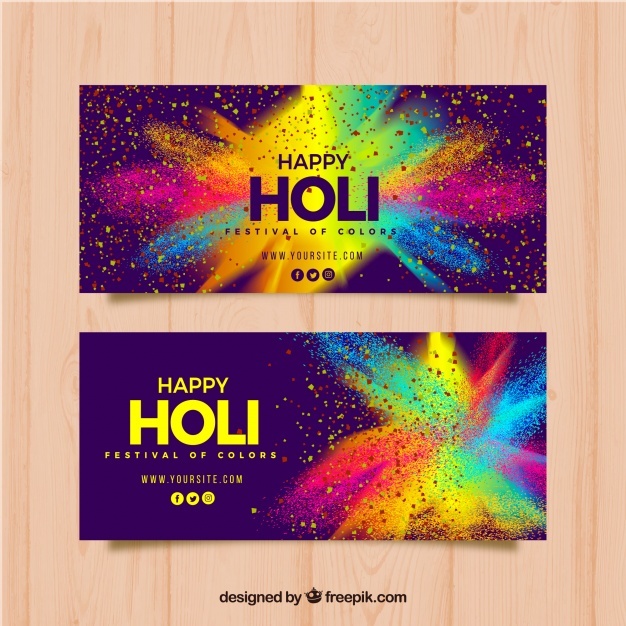 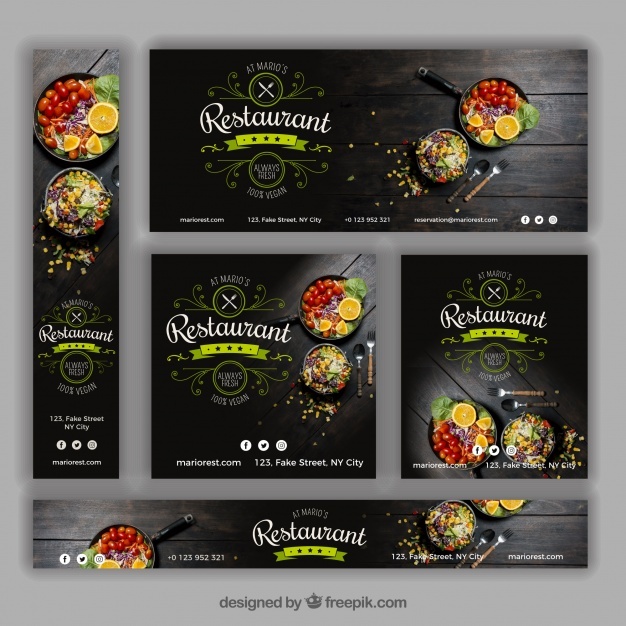 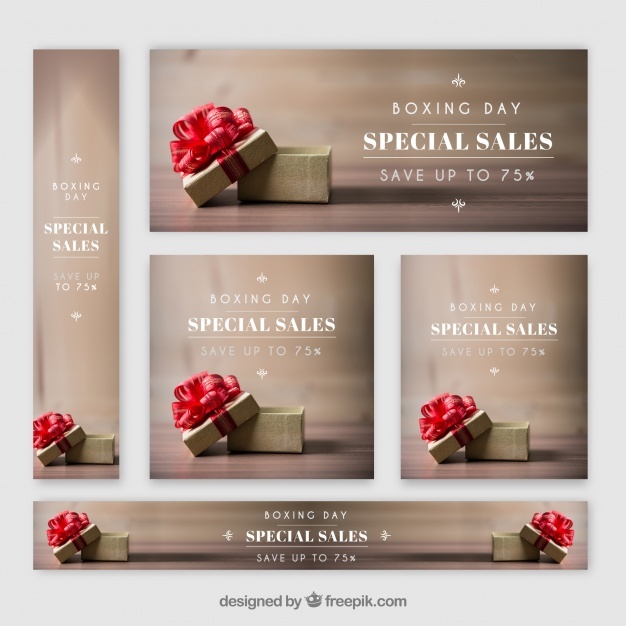 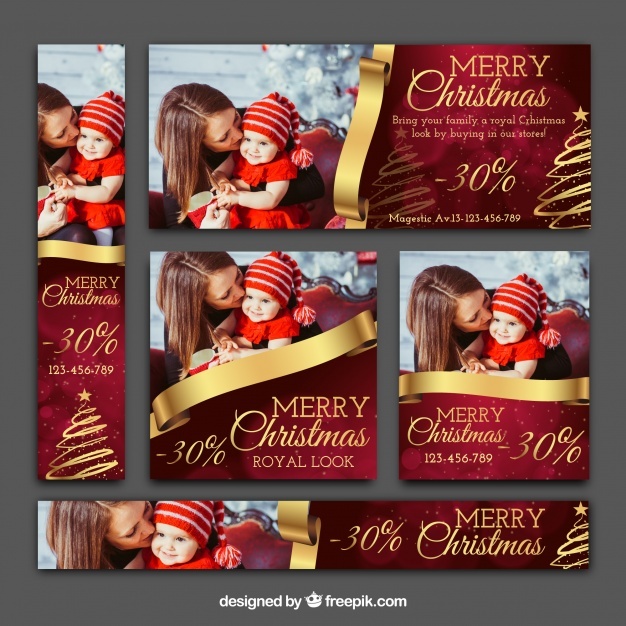 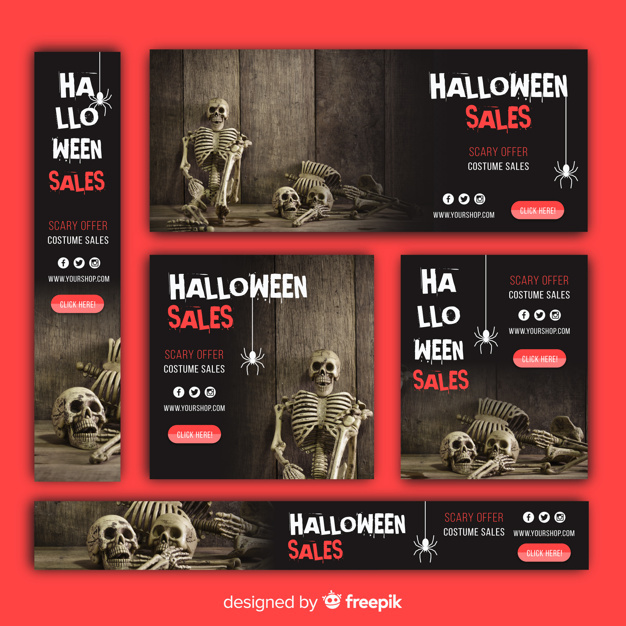 To save you time, the Mockplus team has picked up 40 of the best and stunning web banner design examples for you to design a striking banner to greet the upcoming sales season. 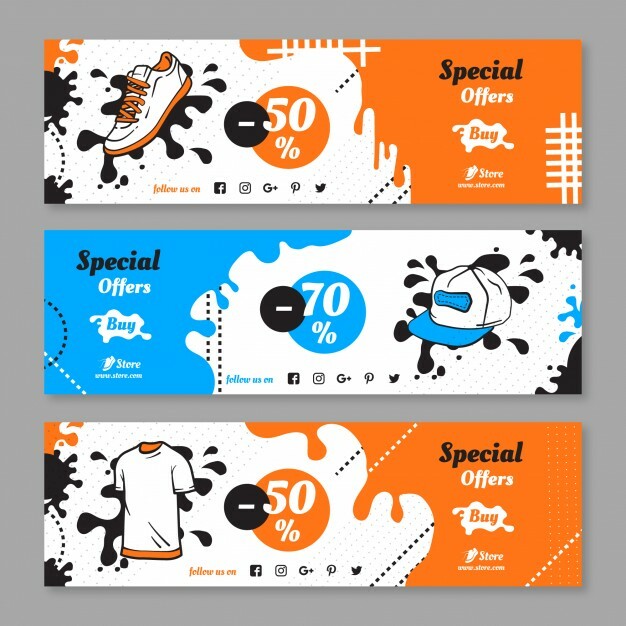 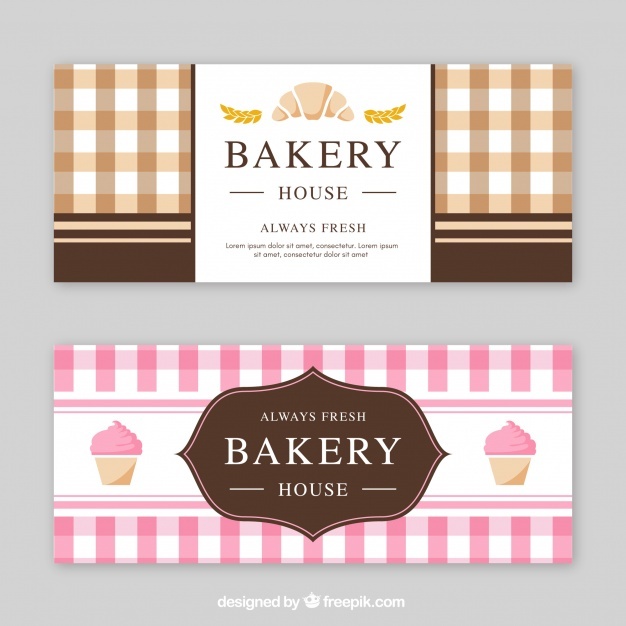 A creative banner design can not only enrich your website, but also increase sales effortlessly. 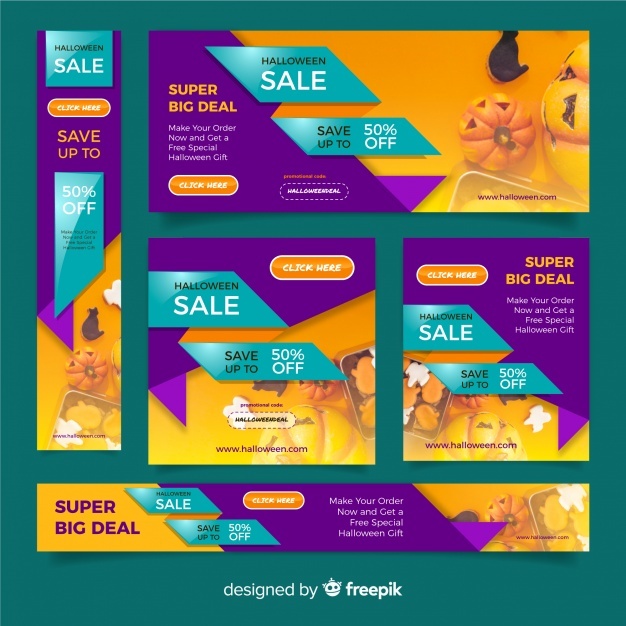 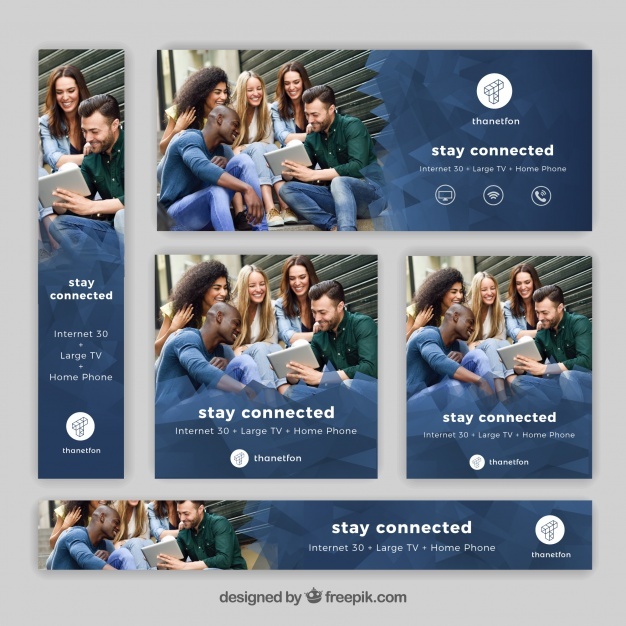 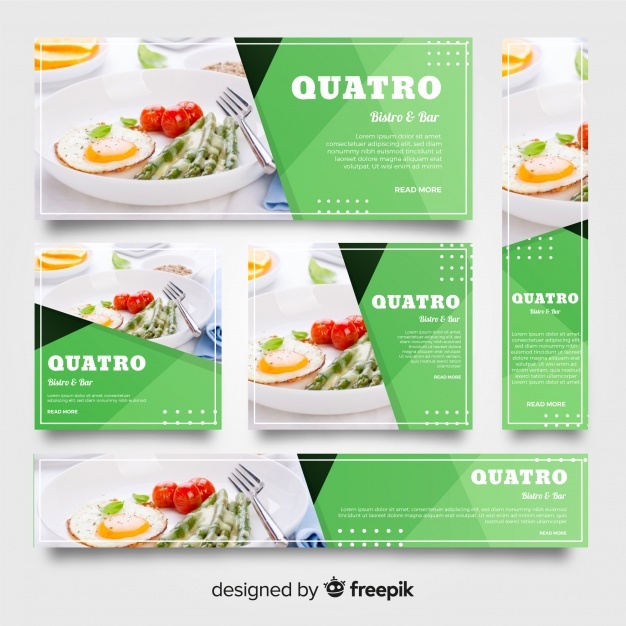 A banner design with a perfect combination of the page themes and product features sometimes can attract users and guide them through the website effectively. 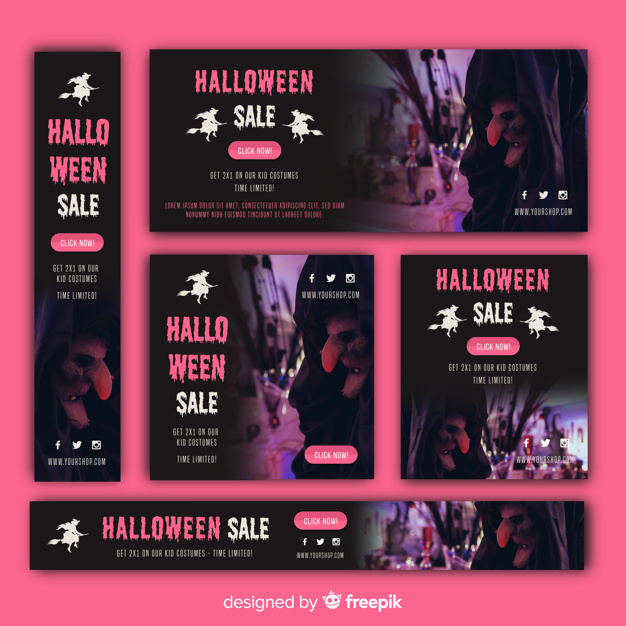 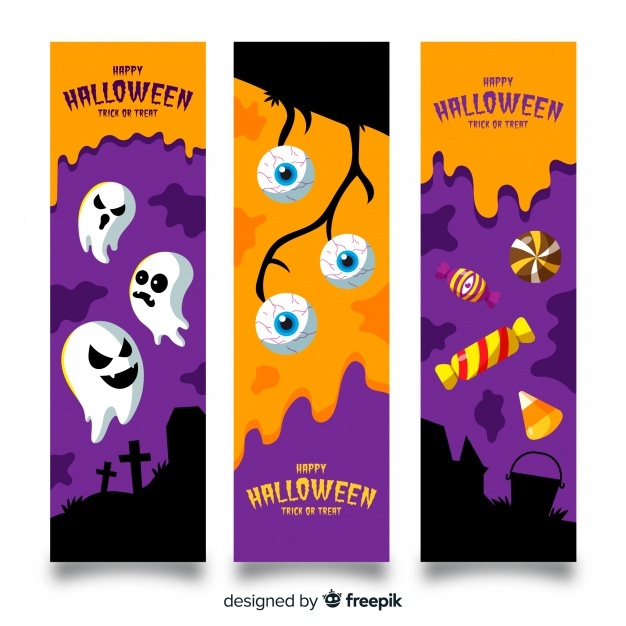 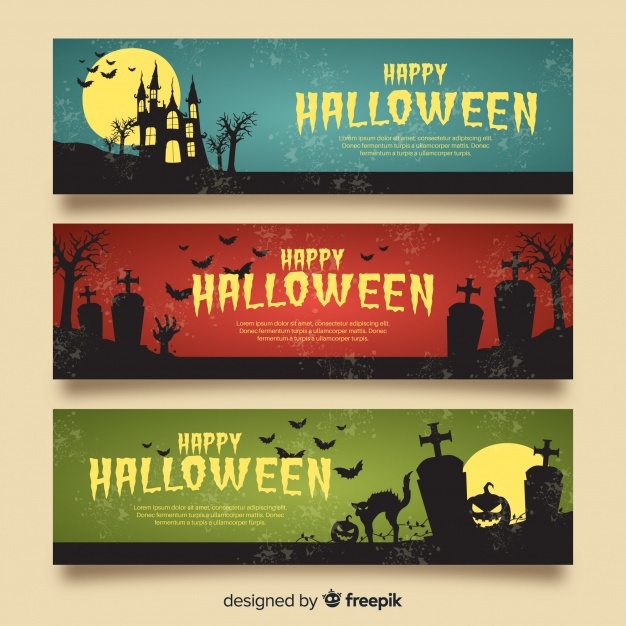 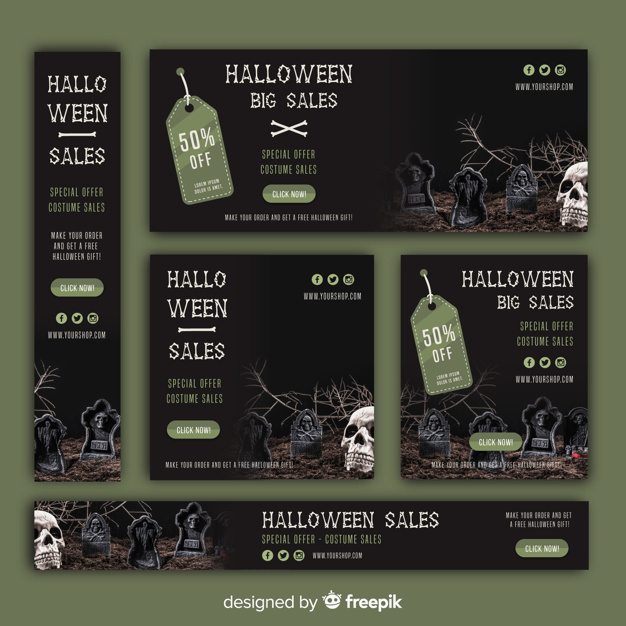 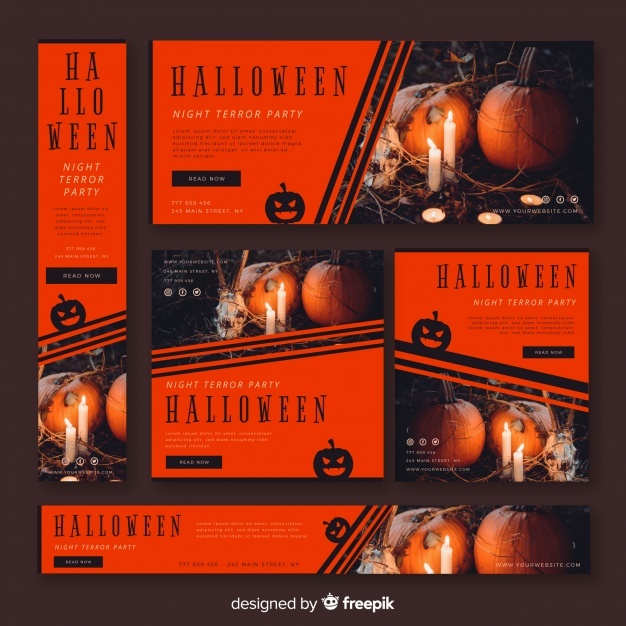 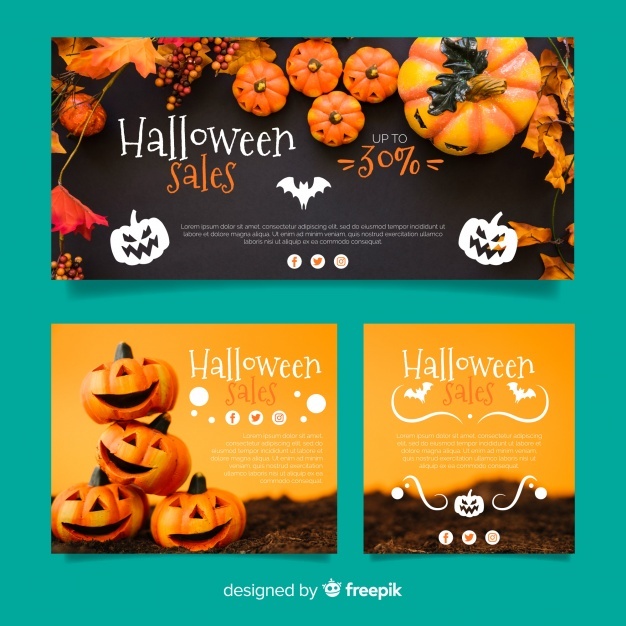 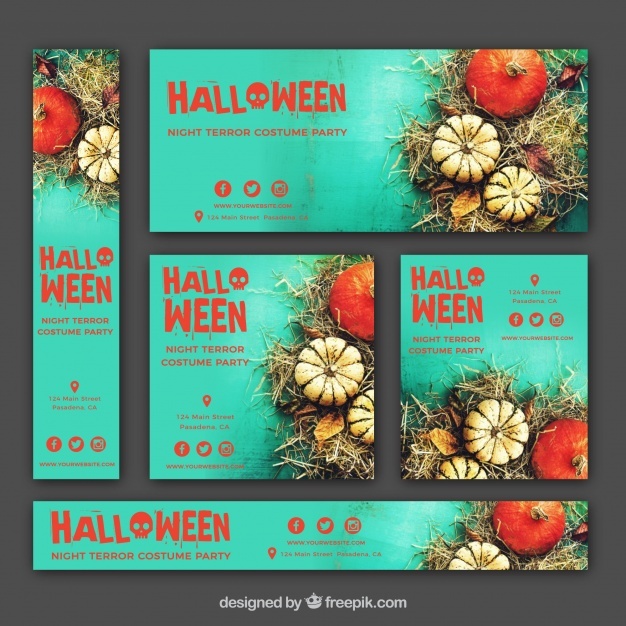 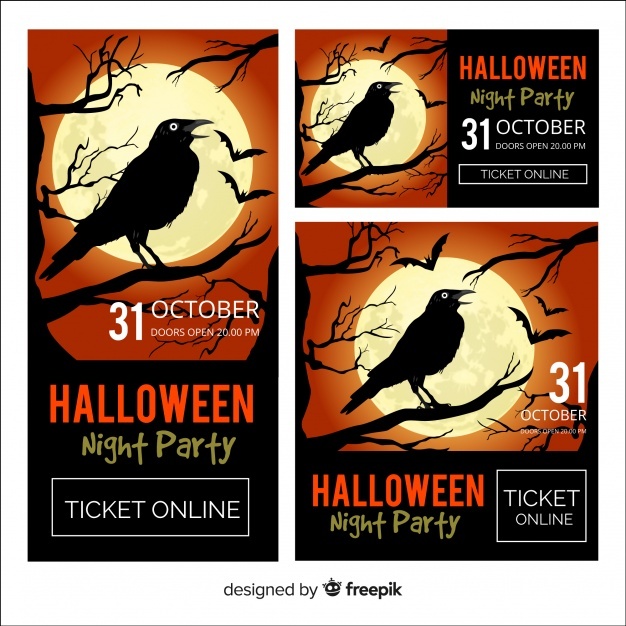 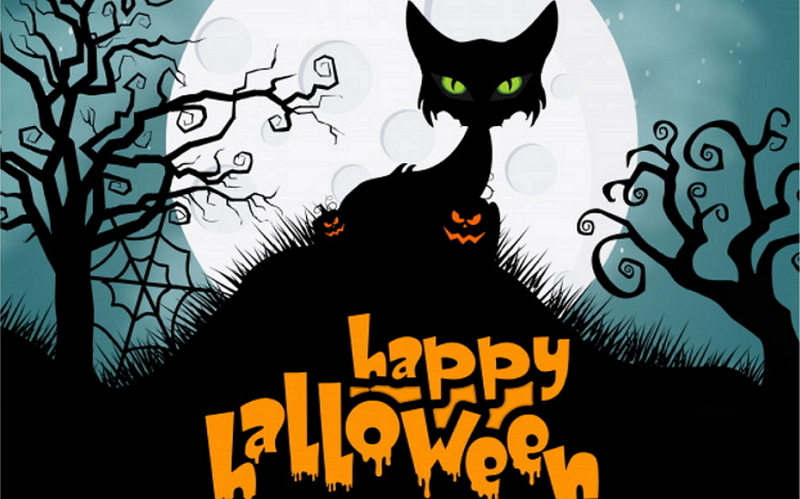 The Halloween Sales is coming, I'm sure you are working on a web banner design for it? 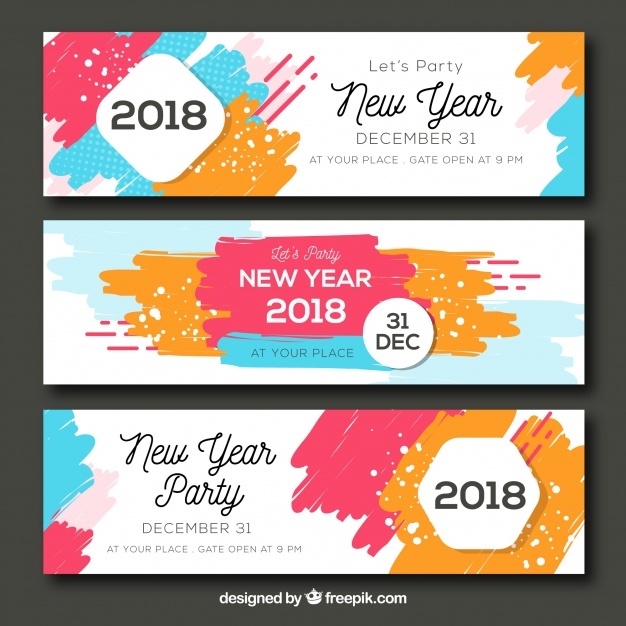 They are all collected from Freepik.com.